Today we’d like to introduce you to Kathy Fielder. Kathy’s passion for beautiful design, quality, and fashion is evident throughout her illustrious career as a designer, creator, and manufacturer. It is also projected across all aspects of her life. Driven by her desire to create lasting, beautiful designs enjoyed by generations to come. Fielder started her design firm, Studio Interiors, in 1998. Studio Interiors was the launching pad for a successful career in designing numerous show homes, along with winning countless awards for her innovative and creative ideas. This initial taste of success left Kathy hungering for more. With the subsequent launch of her first retail workshop, French Laundry Maison Couture. The Kathy Fielder name was established as a premier designer in the highly competitive world of interior design. Feet firmly entrenched in the solid foundation Kathy built on pure talent, she went on to launch Isabella Collection. 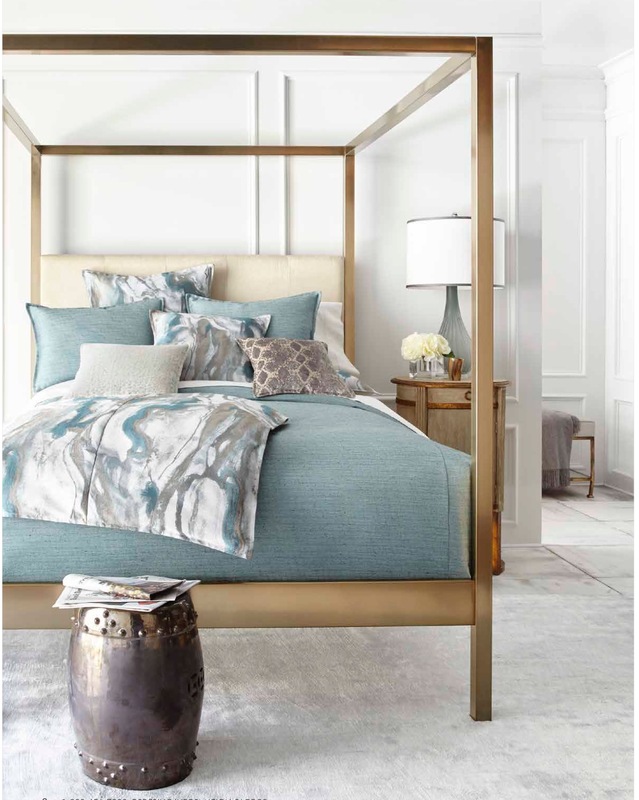 Named for Kathy’s daughter, Isabella Collection is an exquisite line of soft goods ranging from luxurious bedding ensembles to tabletop to holiday, all manufactured in her workshop, located in Dallas TX. Described by Dallas Morning News as “Emphasizing the traditional side with fanciful details: intricate trimming, plump piping, tassels and lavish European fabrics”, the Isabella Collection quickly grew to become a market trendsetter. With a sharp eye for current market trends, Kathy saw an opportunity to create and manufacture a line tailored to the needs of the masses, which still shared the beautiful characteristics of her higher-end collections. To achieve this goal, Kathy established Isabella Collection Linen Co. This stunning and affordable collection was quickly and successfully received. Her design expertise is called upon every day to make beautiful and trendsetting products for retailers such as Neiman Marcus/Horchow, Tuesday Morning, One Kings Lane and Rue La La, just to name a few, as well as boutique shops across the US. Fielder has also made her talent available to hospitality firms to create special environments and luxury hotel suites. To accommodate the increasing demand from her vast client base, Kathy then launched IBC Design Studio. The exquisitely appointed showroom located in Dallas, TX is open to designers as well as the retail public. 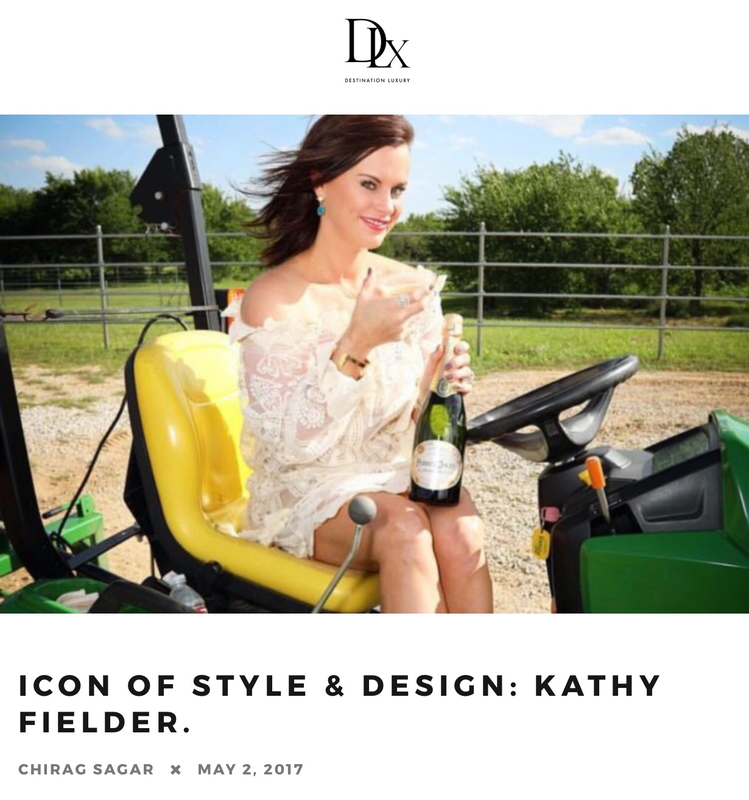 Kathy’s lifestyle segment called “The Fielder Report” is on the popular TV show Designing Texas. 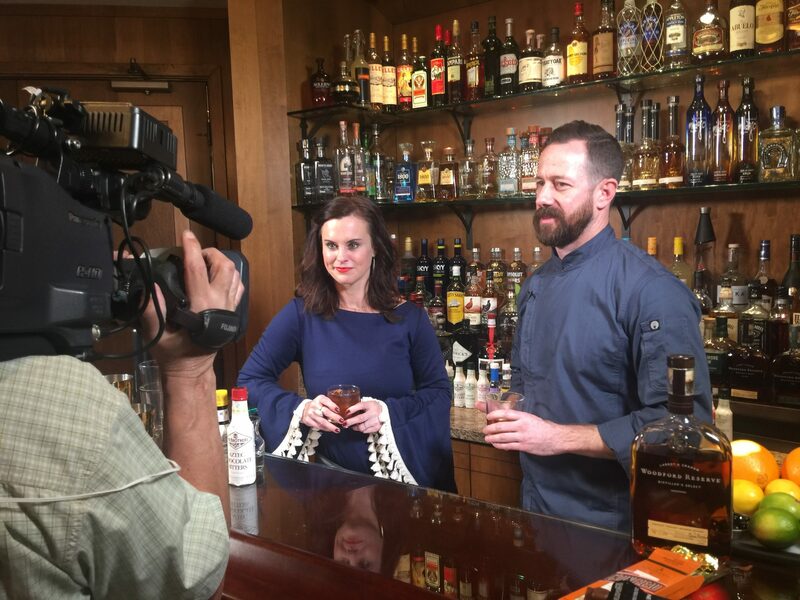 It airs each month on WFAA Channel 8 with host Jocelyn White. As an expert on driving trends and lifestyle choices for the masses, many highly anticipate Fielder ‘s insightful report. After many years of hard work, perseverance, and vision, the Kathy Fielder brand lifestyle products proudly ship across the US, Mexico, Canada, and Europe. Isabella Collection is a leader in the luxury bedding and furnishings industry. With its innovative design that embodies luxury, elegance, and style. Kathy has passion and dedication for her craft, that goes hand in hand with her indisputable talent and ability to stay on the cutting edge of trends. Clearly placing Fielder at the top of her industry. Her dream is to provide her customers with timeless designs that are cherished throughout generations. I doubt there has ever been a successful entrepreneur who would say they have not struggled. In fact, I think that most every entrepreneur would admit that the struggles are what made them who they are today, and how they have gotten as far as they have. While successes are fantastic and a vital part of achieving goals, it’s the failures that push you to get up and try again after being knocked down. Those are the most rewarding. 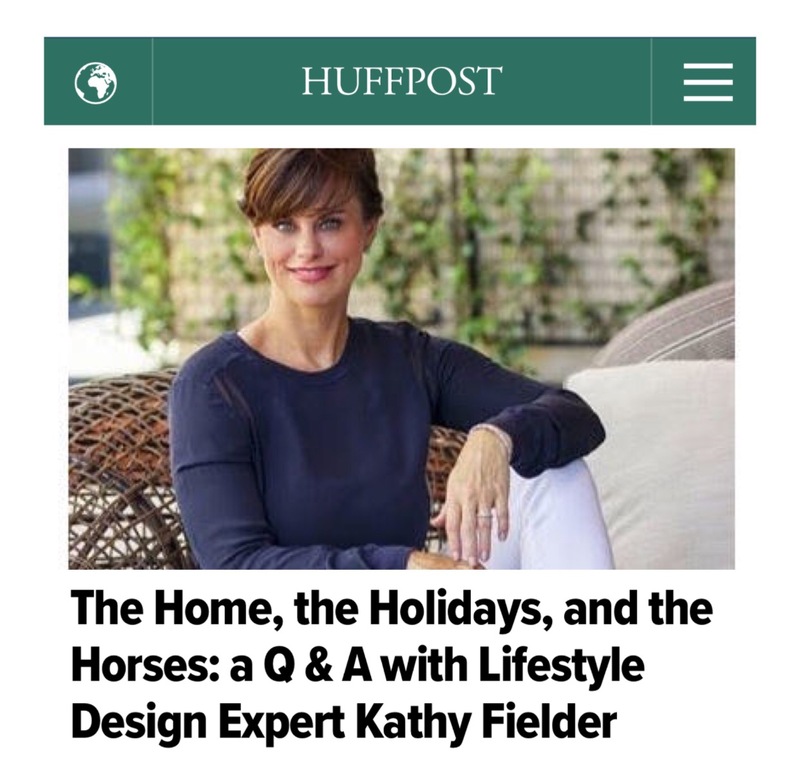 KF Design | Life | Style by Kathy Fielder – what should we know? What do you guys do best? What sets you apart from the competition? I wear many hats in my life. A wife, mother, entrepreneur, TV Host, manufacturer, blogger, philanthropist, and board member to name a few. 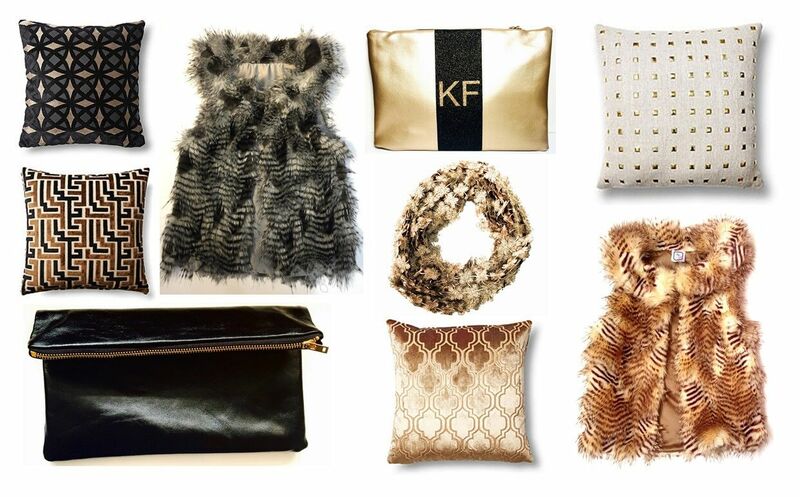 Besides hosting a TV Segment, The Fielder Report, I am the CEO of Isabella Collection by Kathy Fielder. IC has the longest running bedding collection at Neiman Marcus. I also have licensed collections premiering in the first quarter of 2018. Fielder Home for QVC, and Kathy Fielder Collection for Atlantic Furniture. I am heavily involved with various charities and promote them through my networks and social media platforms. Orphan Outreach, Big Brothers Big Sisters, St Jude, Esperenza, Equest, SPCA, and Dwell with Dignity to name a few. 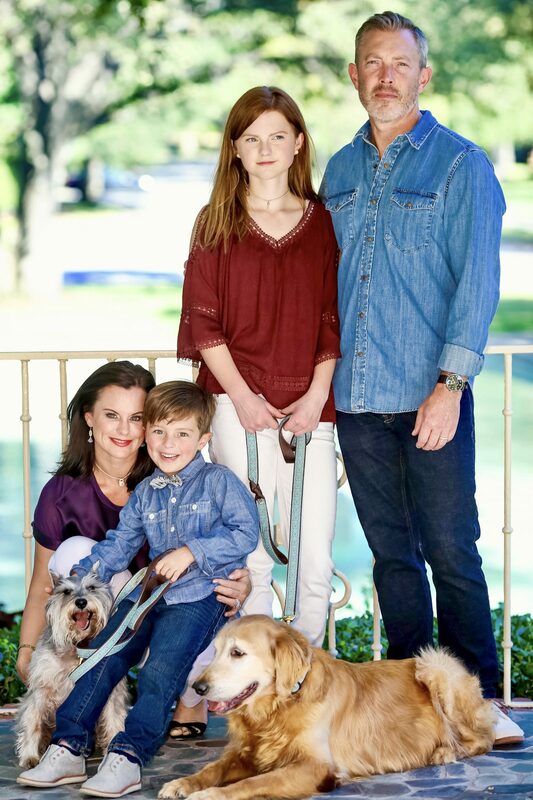 As a public figure in Dallas, I have a blog that touches on everything lifestyle – including fashion and home. https://kathyfielder.com/category/lifestyle/. Success comes in many different forms in my opinion. However for me, I feel my greatest achievement is being authentic and working as hard as I can every day on all of my goals, personal and business. I believe if you get into your bed at night and have worked hard and done all you can to be kind, diligent, helpful and focused then you are successful, no matter whether or not it looks like it to anyone else. True success take patience and time. I’ve always been a dreamer and a visionary, but willing to do the work it takes to make those hope and dreams happen. Your own success can only be defined by you.